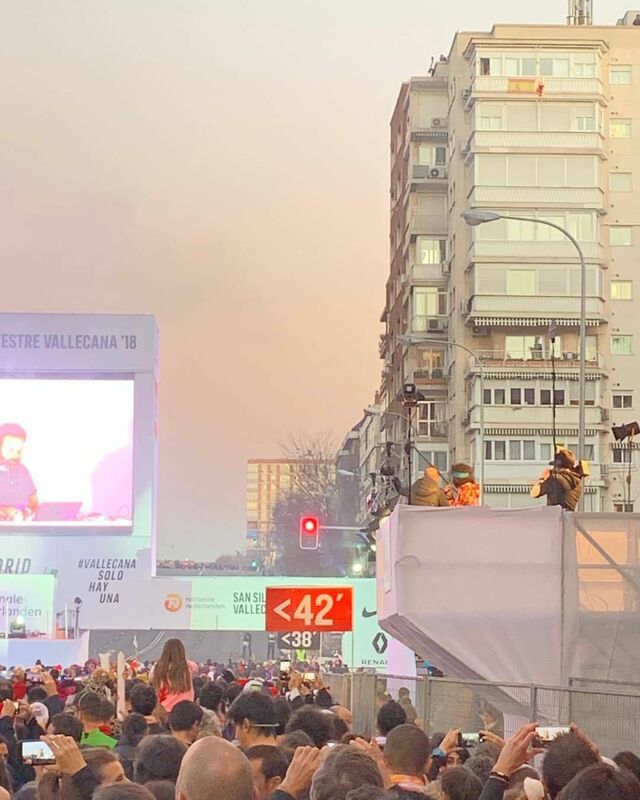 The San Silvestre Vallecano 2018 was a really good experience - incredibly well organised, a great course and atmosphere. Too crowded for me to put in a good time, although tbh that last hill from Atocha up to the finish line would have finished me anyway. Certainly a glorious way to end 2018.